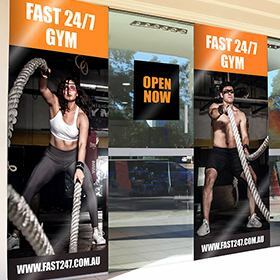 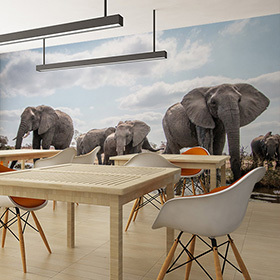 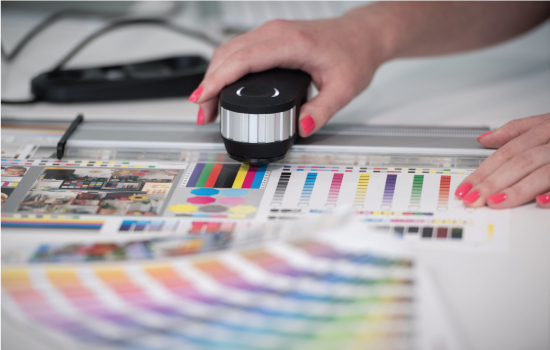 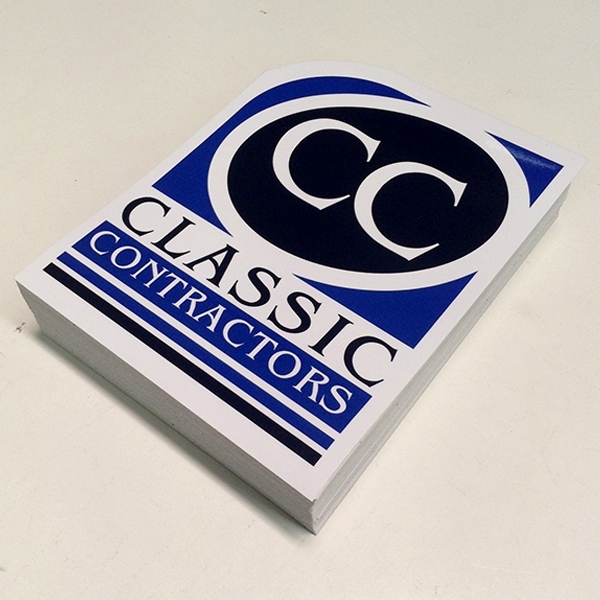 We produce high quality, full colour, custom printed vinyl stickers in any size or shape. 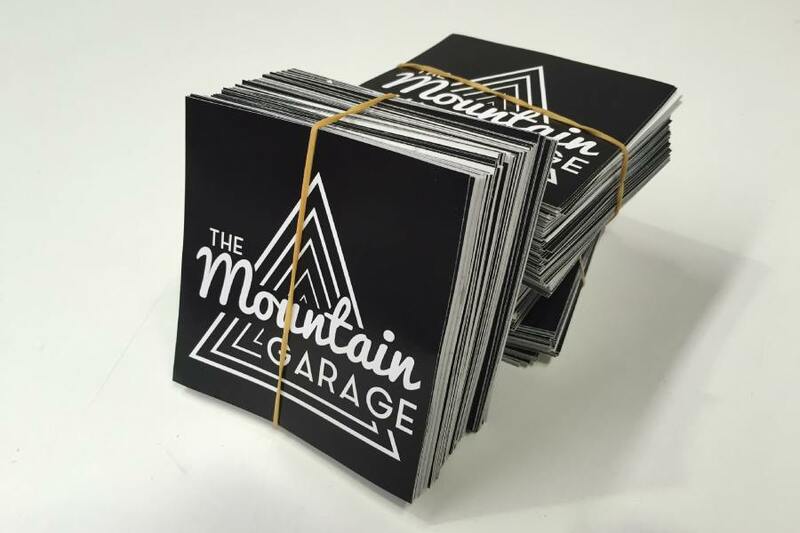 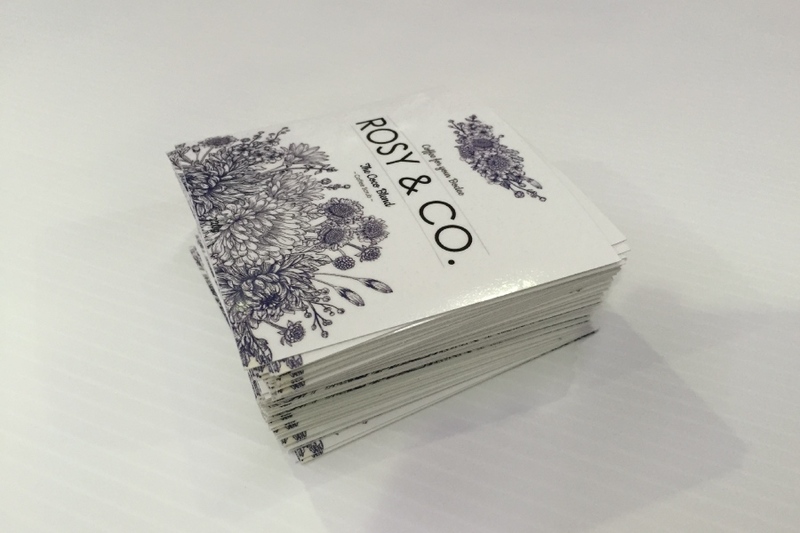 Our Vinyl Stickers are Die Cut and supplied Individually. 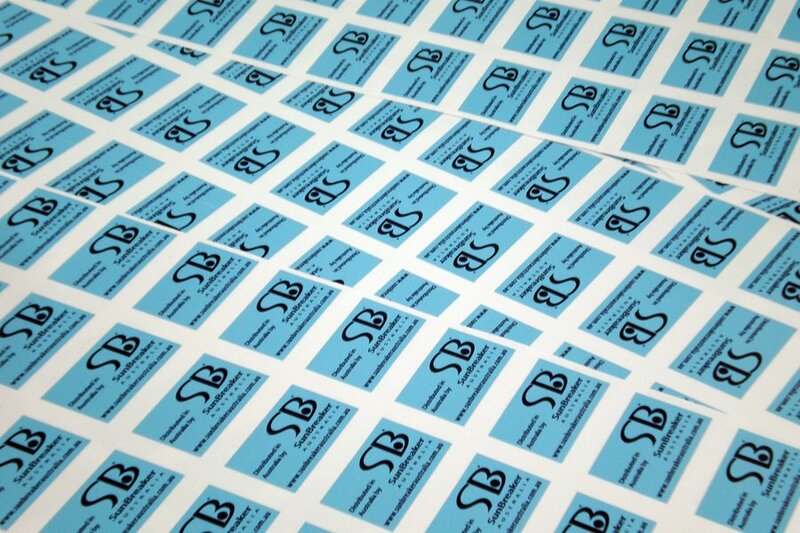 We are able to print onto a clear background if required. 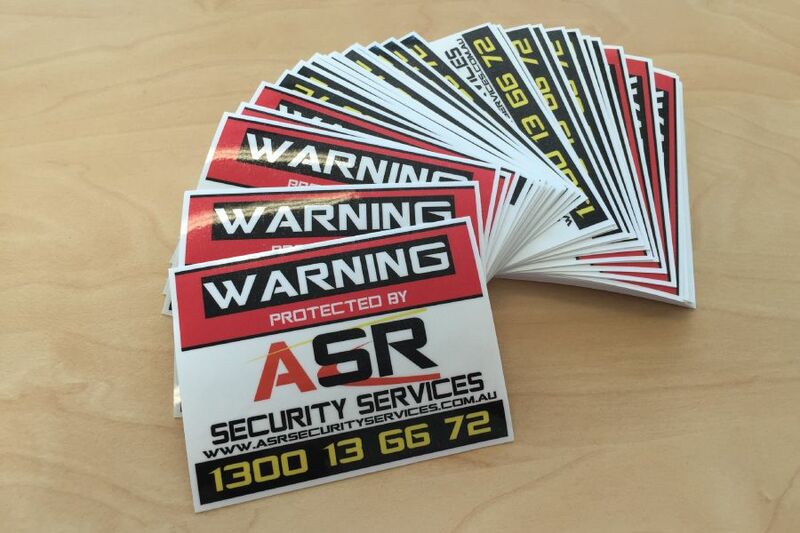 All of our stickers are waterproof and are suitable for use indoor or outdoor. 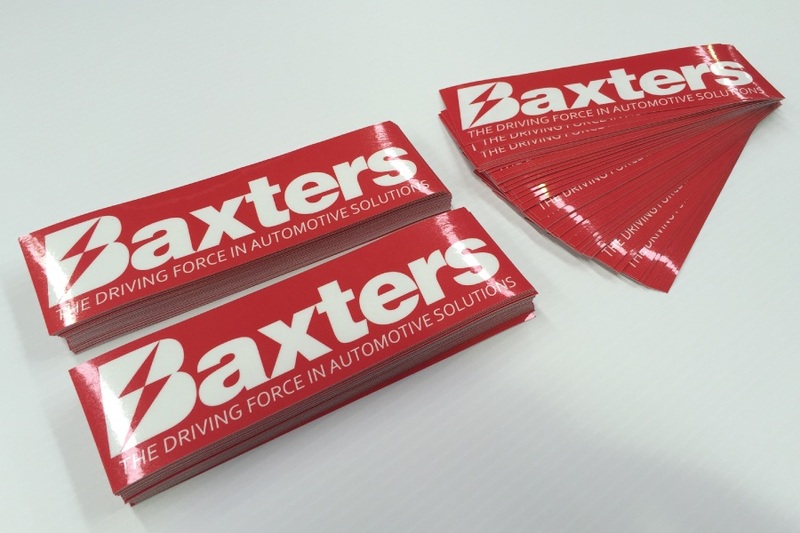 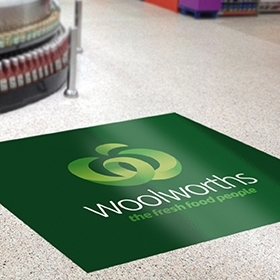 For larger sizes over 200mm x 200mm please refer to our Large Format Stickers (SAV) web page. 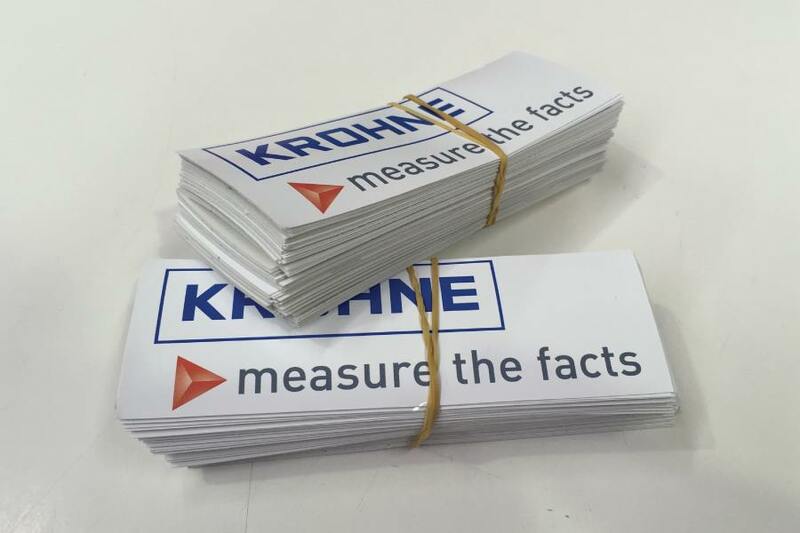 How long will it take to produce my sticker order? 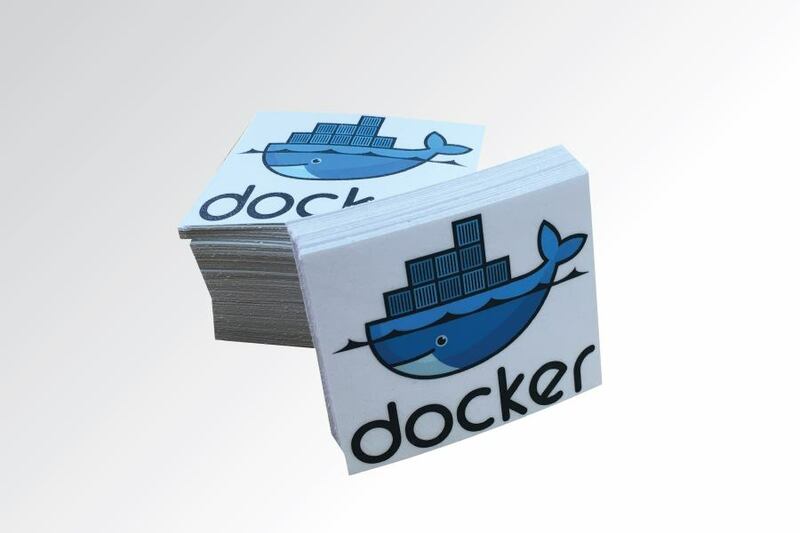 How large can my sticker be in one piece? 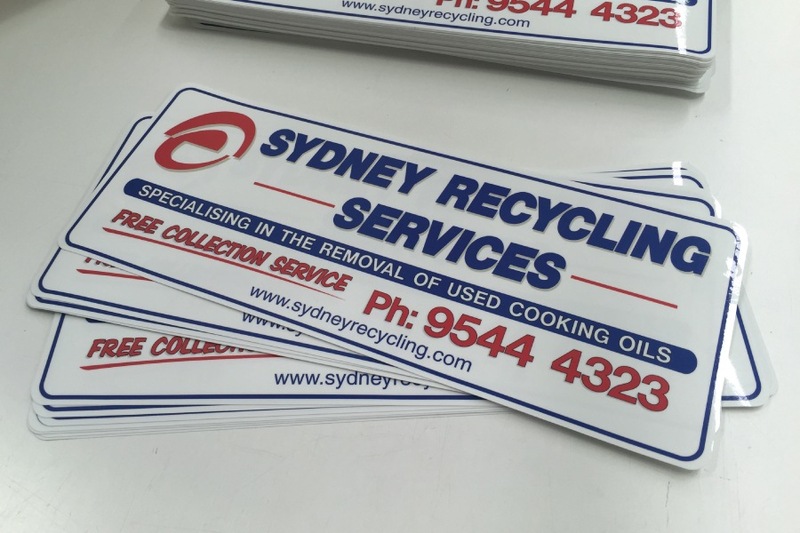 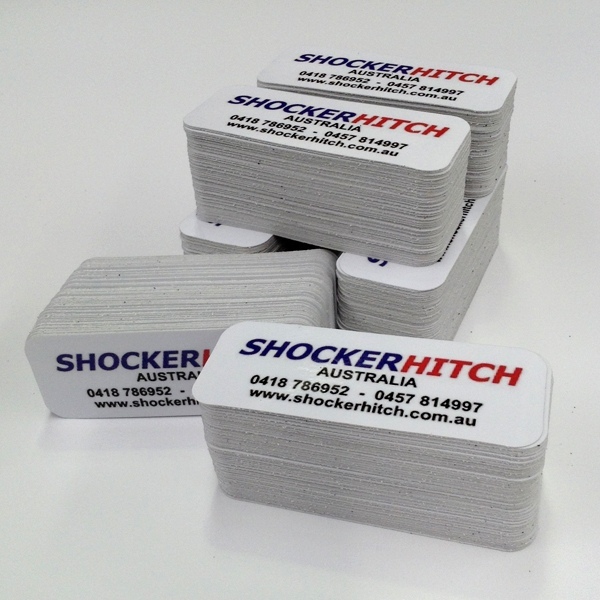 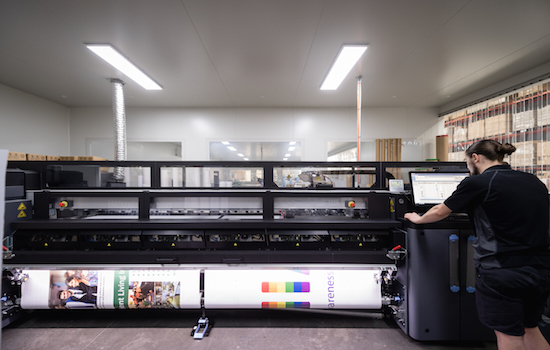 We can produce stickers in one piece up to 1300mm x 3000mm. 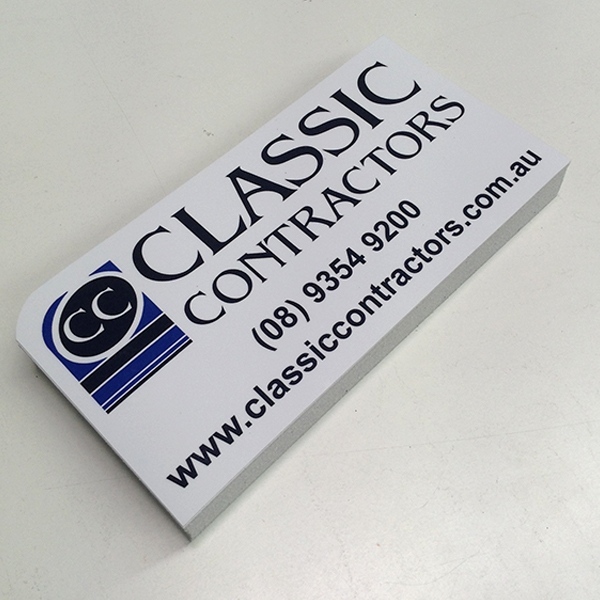 They can be also be custom die cut up to this size. 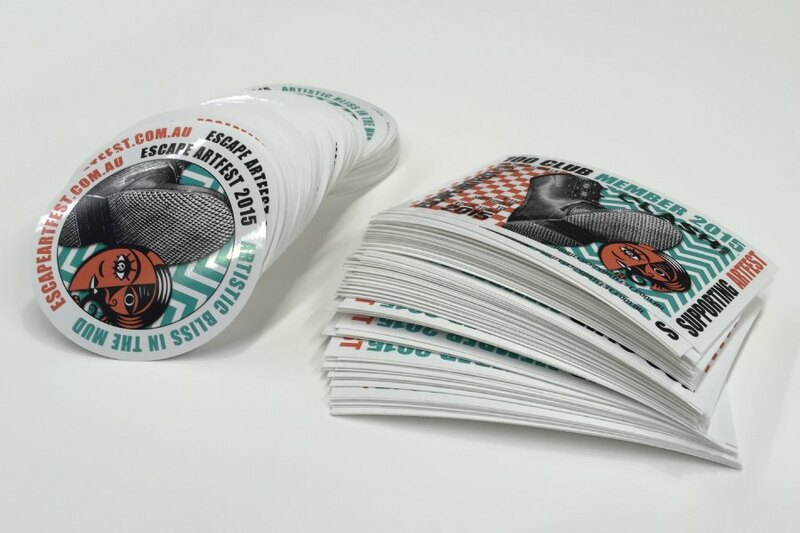 How do I calculate the price for round stickers? 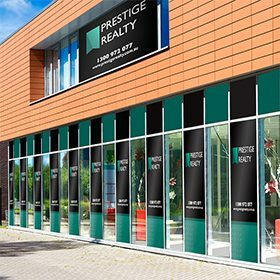 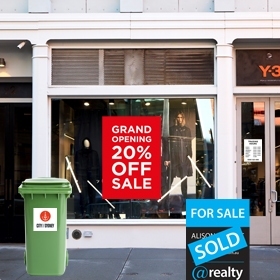 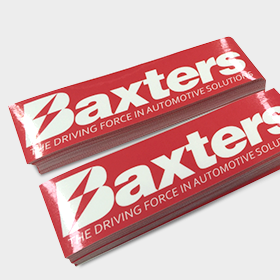 What are the Gloss Avery Cast Vinyl stickers suitable for? 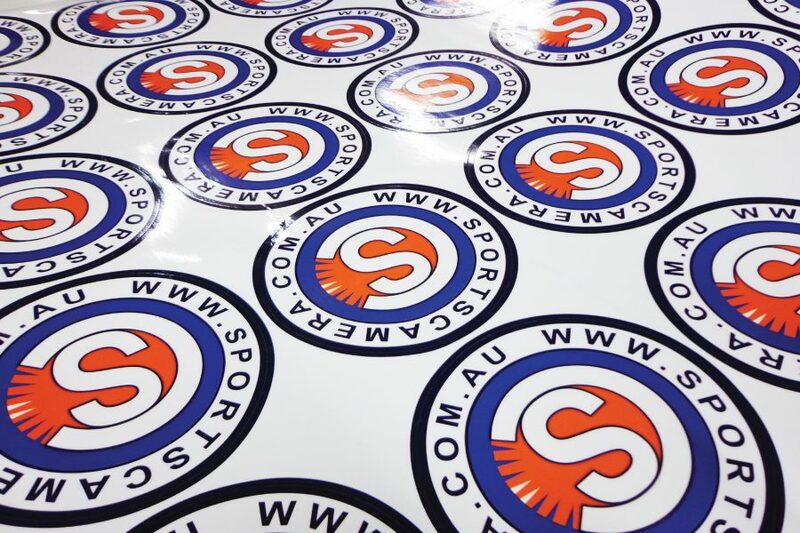 The cast vinyl stickers are suitable for use on boats – as the cast vinyl is the only type of vinyl that is resistant to salt water. 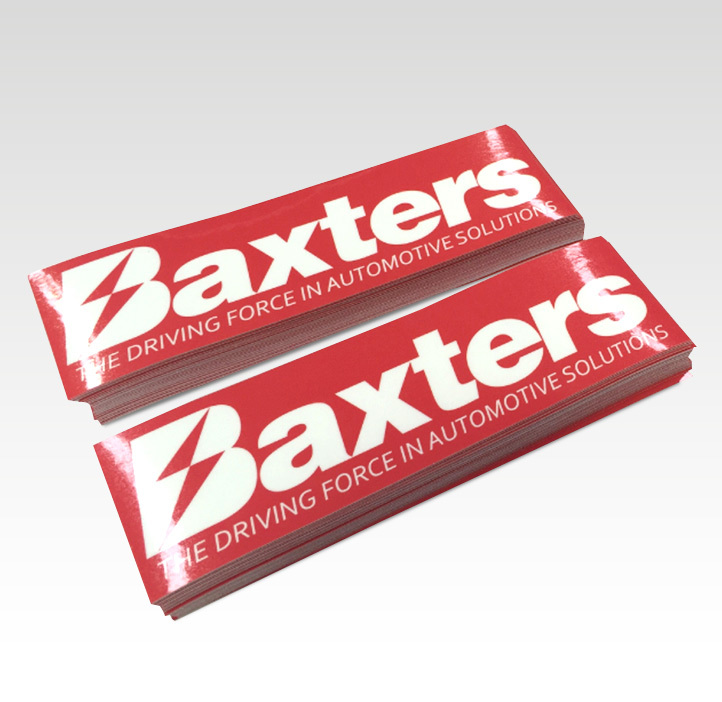 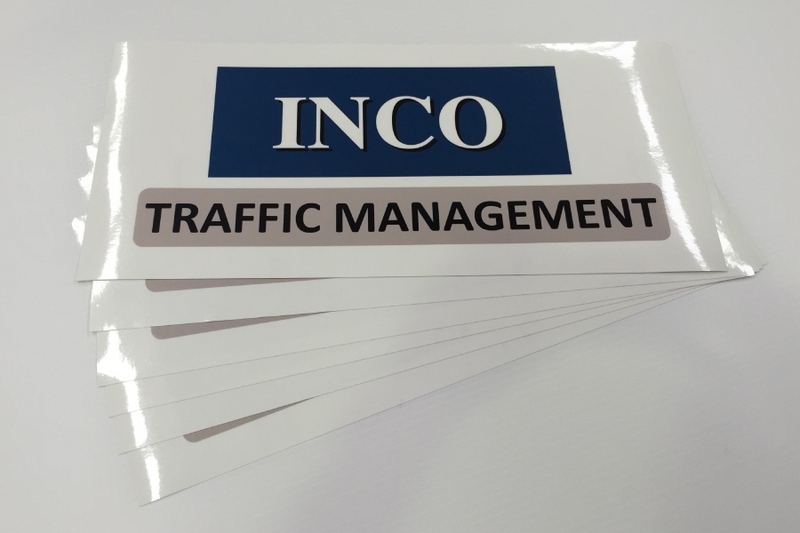 They are also recommended for use on vehicles where the stickers will be applied over non-flat surfaces. 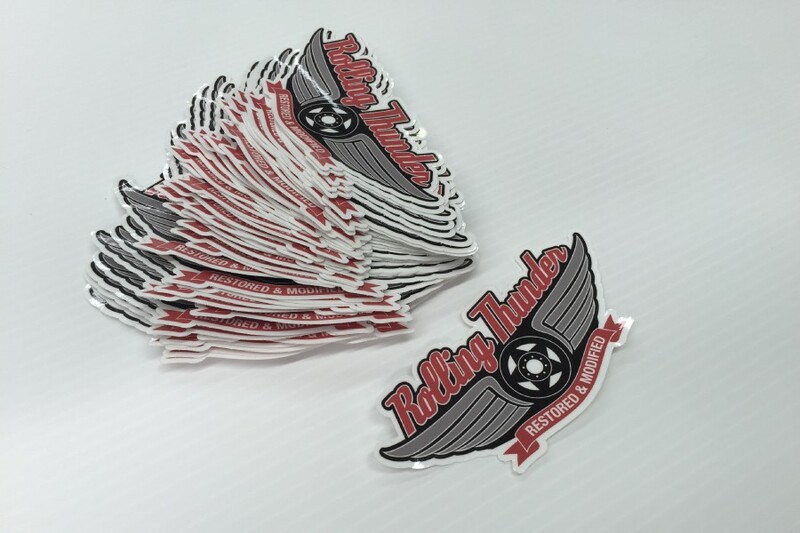 For these applications we strongly recommend that you order the stickers with the Gloss Avery Cast Lamination.